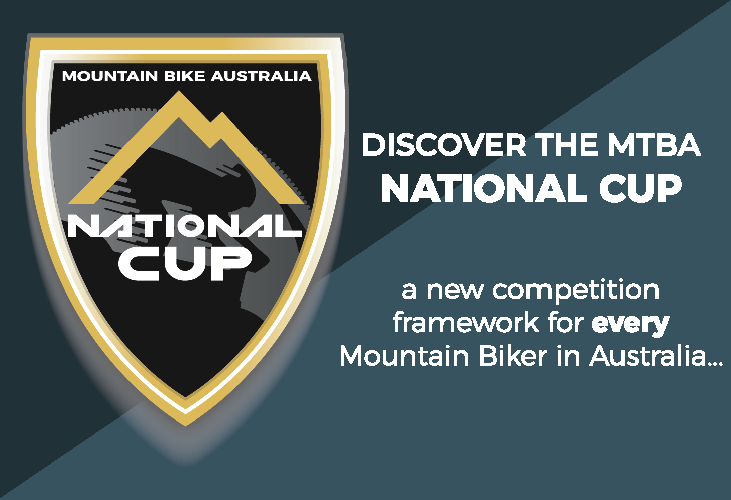 The MTBA Achievement Awards recognise the phenomenal contributions made by the clubs, members, volunteers, riders, coaches, event promoters and commissaires in the mountain bike community. The awards are yours and MTBA’s way of acknowledging achievements and recognising these contributions. Nominations open 9:00am AEST Saturday 1st December 2018 and close 11:59pm AEST on Thursday 31st January 2019. Everyone who completes a nomination form will go into the draw to WIN a Thule Prize Pack. 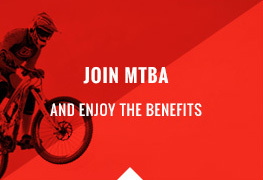 – To be eligible to vote you must be a current financial member of MTBA or in the case of a nomination by a club, your club affiliation with MTBA must be current. – You can nominate one person in each award category. – You must provide specific examples to support your nomination. Maximum of 100 words. – Individual nominees must be a current MTBA member to be eligible for nomination. – Club/organisations being nominated must be affiliated with MTBA to be eligible for nomination. – Events nominated in the event of the year category must have been a MTBA sanctioned event at the time of the event. – Nominees in the rider award categories must have participated in the category between 1 January 2018 and 31 December 2018. 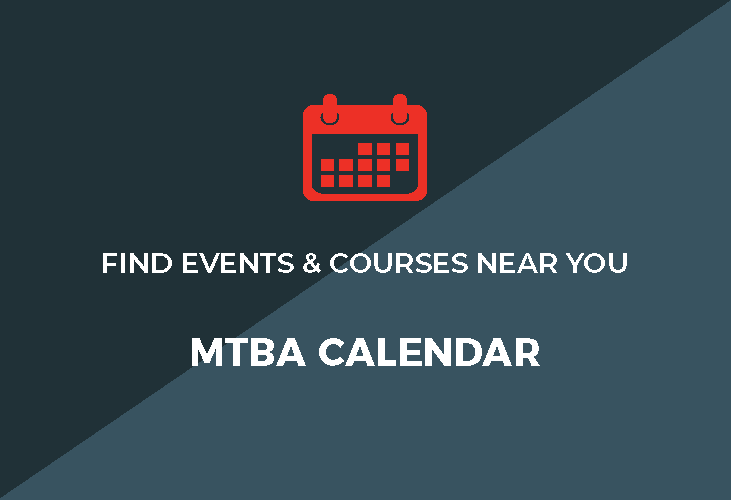 – MTBA staff and current members of the Board are not eligible for nomination. Nominations in each category, with the exception of the People’s Choice, will be assessed by a panel to determine the winner. The winner of the People’s Choice Award will be the rider who received the most votes.